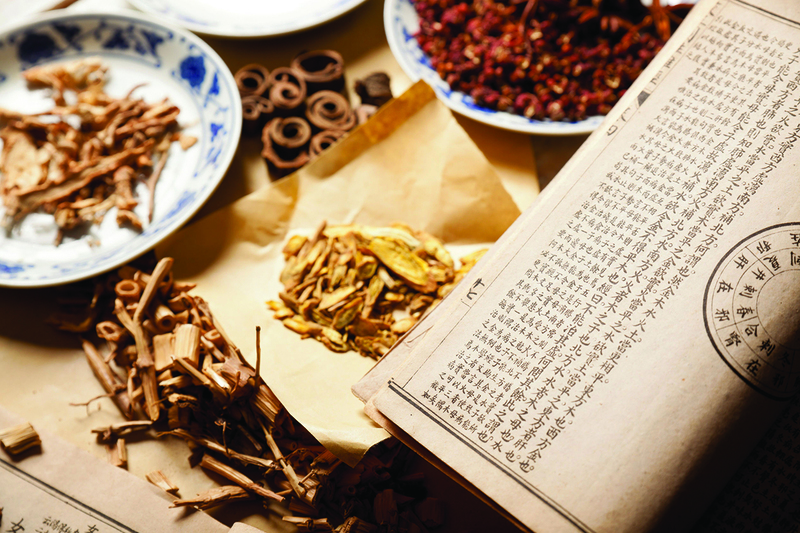 Traditional Chinese Medicine (TCM) is a healing system of Eastern medicine developed more than 2,500 years ago. The premise of TCM is that good health relies on the restoration and maintenance of harmony, balance and order to the individual. Since its inception, Chinese medicine has evolved and developed into a very sophisticated and rational system of medicine along the way. TCM encompasses different practices, including acupuncture, moxibustion (burning an herb above the skin to apply heat to acupuncture points), Chinese herbal medicine, tui na (Chinese therapeutic massage), dietary therapy, and tai chi and qi gong (practices that combine specific movements or postures, coordinated breathing, and mental focus). Today Chinese medicine continues to develop in new and exciting ways and is utilized by millions of people around the world. 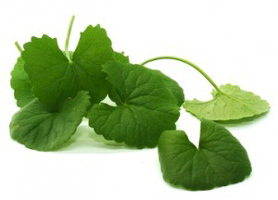 Some of the herbs used in Chinese medicine such as red yeast rice, ginkgo, etc can interact with drugs, can have serious side effects, or may be unsafe for people with certain medical conditions. 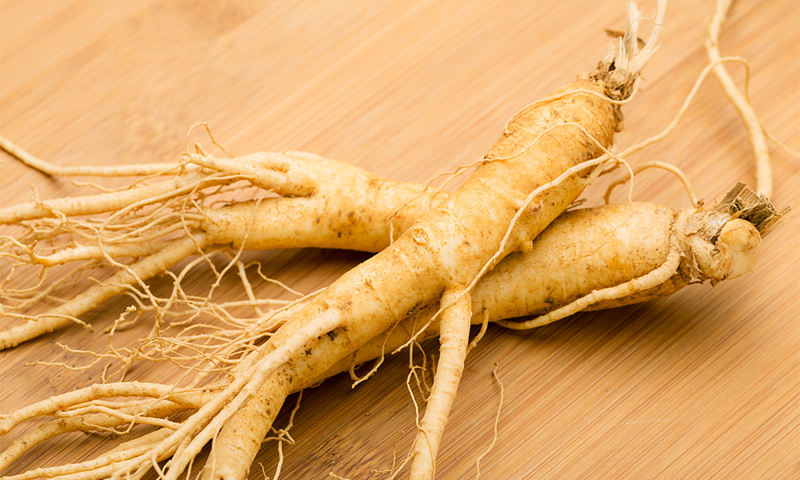 However, the scientific community all over the world is taking steps to improve research qualities in TCM to meet international standards and expectations. 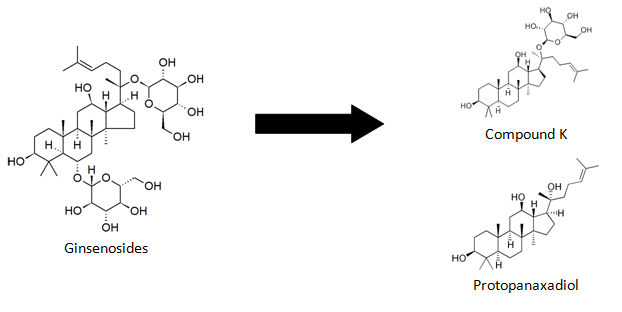 This includes redefining randomized clinical studies and trials, developing new research methodologies, establishing peer-reviewed journals, training programs for researchers, and development of new comprehensive databases for TCM. Always ensure the TCM herbal remedies are manufactured in a GMP facility and registered under the ministry of health. 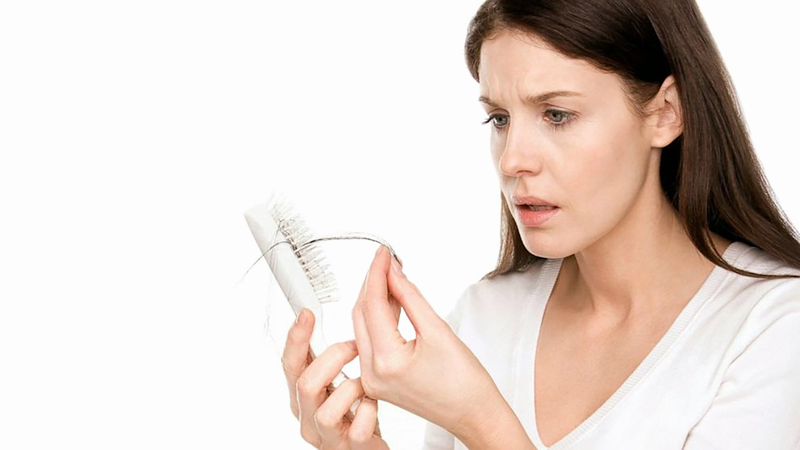 Do not use TCM to replace effective conventional care or as a reason to postpone seeing a health care provider. 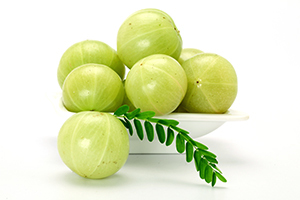 Use TCM herbal remedies under the supervision of your health care provider or a professional trained in herbal medicine. Conduct background check or ask about the training and experience of the TCM practitioner you are considering. If you are pregnant or nursing, or are thinking of using TCM to treat a child, you should consult your health care provider. Tell all your health care providers about any complementary health approaches you use. Give them a full picture of what you do to manage your health. Traditional Chinese Medicine by National Center for Complementary and Integrative Health (NCCIH), National Institute of Health under U.S. Department of Health & Human Services. Ko RJ. 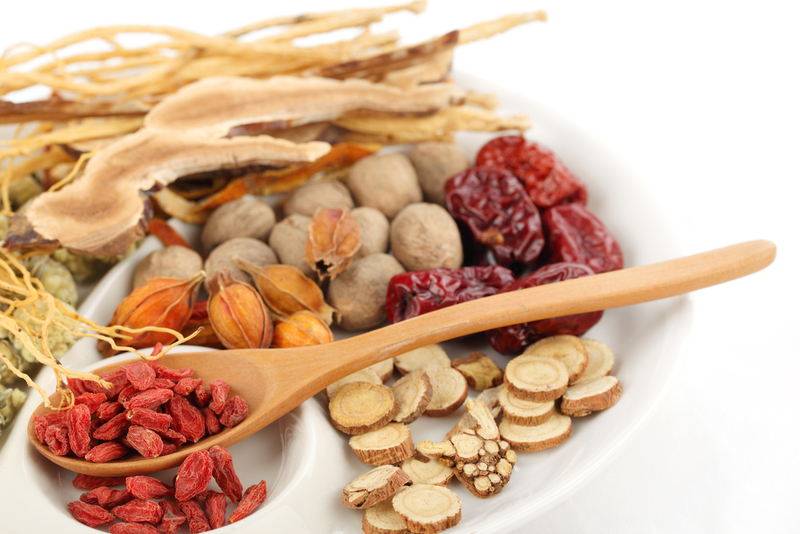 A U.S. perspective on the adverse reactions from traditional Chinese medicines. Journal of the Chinese Medical Association. 2004;67(3):109–116. Li CG, Moyle K, Xue CC. 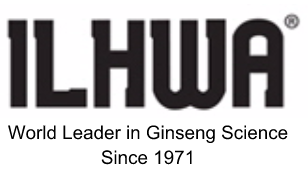 Problems and challenges of Chinese herbal medicine. In: Leung P-C, Xue CC, Cheng Y-C, eds. 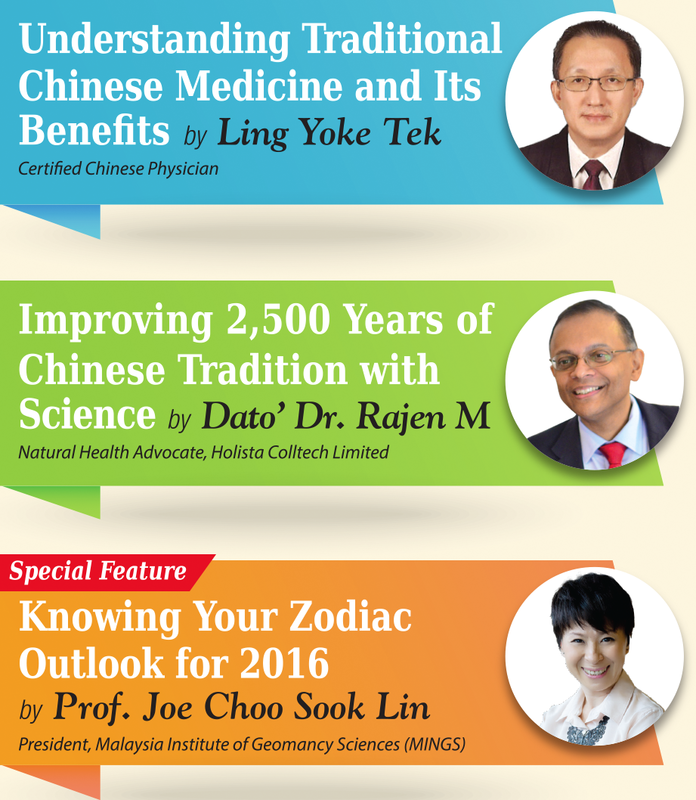 A Comprehensive Guide to Chinese Medicine. River Edge, NJ: World Scientific Publishing Co.; 2003. Manheimer E, Wieland S, Kimbrough E, et al. 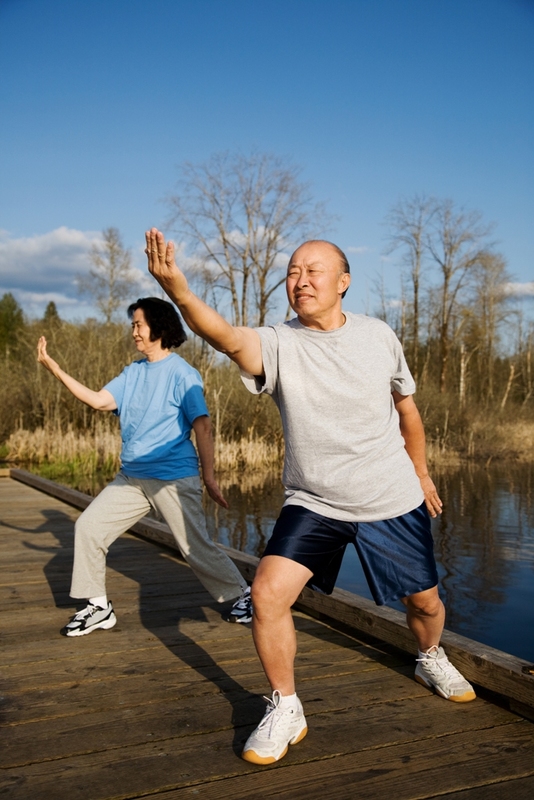 Evidence from the Cochrane Collaboration for traditional Chinese medicine therapies. Journal of Alternative and Complementary Medicine. 2009;15(9):1001–1014. O’Brien KA, Xue CC. The theoretical framework of Chinese medicine. In: Leung PC, Xue CC, Cheng YC, eds. 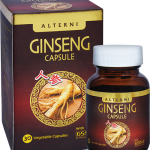 A Comprehensive Guide to Chinese Medicine. River Edge, NJ: World Scientific Publishing Co.; 2003. Xue CC, O’Brien KA. Modalities of Chinese medicine. In: Leung PC, Xue CC, Cheng YC, eds. A Comprehensive Guide to Chinese Medicine. River Edge, NJ: World Scientific Publishing Co.; 2003. 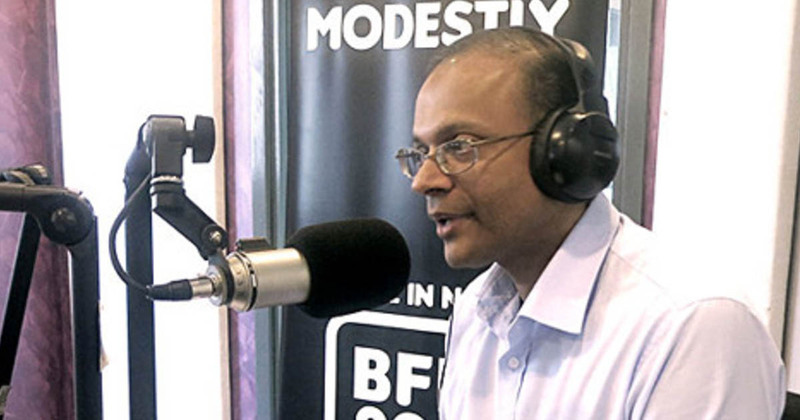 The Malaysian insurance industry is now entering a period of innovation. 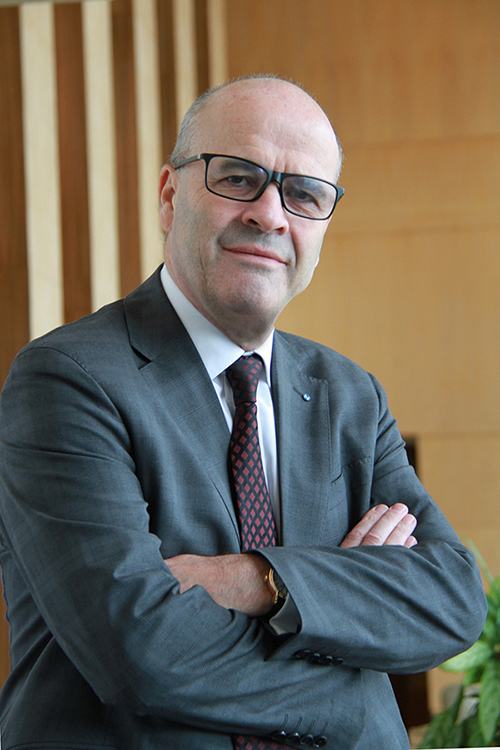 Exciting times are ahead, says Zurich Insurance Malaysia Bhd (ZIMB) CEO Philip Smith. Smith says each insurance market has to strike a balance between control and freedom to innovate. Malaysian regulators are loosening controls, encouraging innovation. 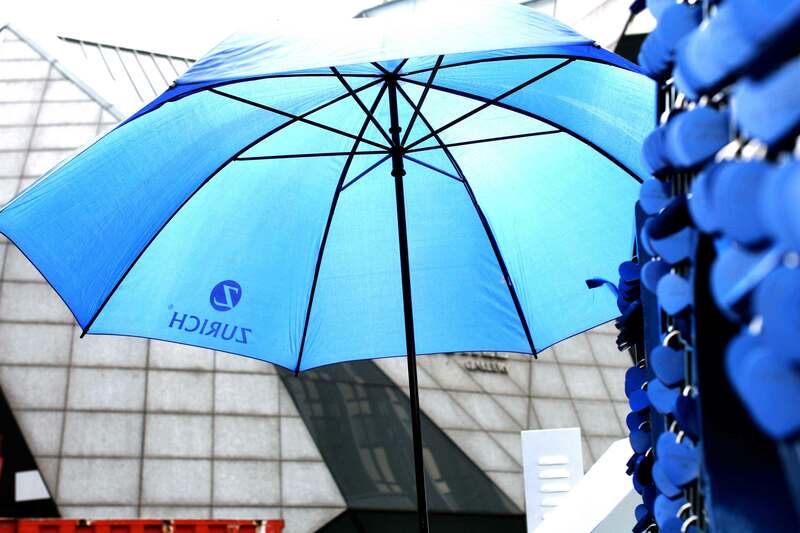 ZIMB itself has recently introduced several first-of-its-kind offerings into the market, such as no-claims bonus with Zurich Omni Health, and all-in-one insurance solution for the SMEs, Optimuz. “Two themes are evident in our new product designs. Firstly, prevention is better than cure. We encourage people to lead healthy lives rather than just provide them with insurance cover only when/if things go wrong,” says Smith. The same theme runs in ZIMB’s Road Safety Week, where it educates people to be safer road users. Similarly in Indonesia, Zurich is educating people to reduce the risks of flooding rather than to suffer from floods and then make claims against the insurers. Being better prepared also leads to cheaper premiums, he adds. “The theme of Optimuz is that today’s consumers are very familiar with intuitive easy-to-use technology, instant answers, and the ability to tailor and modify goods and services to their own taste. Optimuz seeks to embrace all of these in a package to help SMEs select their covers quickly, efficiently and without waste,” says Smith. According to Malaysian Insurance Institute (MII), the combined life insurance and family takaful penetration rate in Malaysia is only 56% as at end-2014. The government aims to have at least 75% of Malaysian insured by 2020. This offers tremendous opportunities for insurers. “The penetration rate is not uniform across the country. Zurich, as a result of its heritage, has a much broader based customer and distribution footprint than many of its competitors whose business is more focused in the major metropolitan area around the Klang Valley. This is a major opportunity for us,” explains Smith. ZIMB is cognisant that as new generations emerge, buying preferences will change too. While not many insurance policies are today bought directly online without face-to-face interaction, much research is done by customers using online tools and facilities. “By ensuring that our delivery mechanisms are aligned with how emerging generations wish to buy their insurance, we can start to tap areas of the market currently underinsured,” Smith says. “To raise the penetration rate – and I don’t believe it has changed much from the [end-2014] figure – the industry will also have to look at using low-cost delivery mechanisms which can support the low-premium policies that an increase in penetration will require,” Smith says. Smith reckons ZIMB commands some 3%-3.5% of the Malaysian life and general insurance market but is quick to point out that this figure can be misleading as it does not participate in all segments of the market. “Our group CEO last year said he expects us to grow our business to double its size then over the medium term. This is an ambitious target, as I’m sure that many of our key competitors have similar ambitions and not everybody can grow faster than the market,” says Smith. 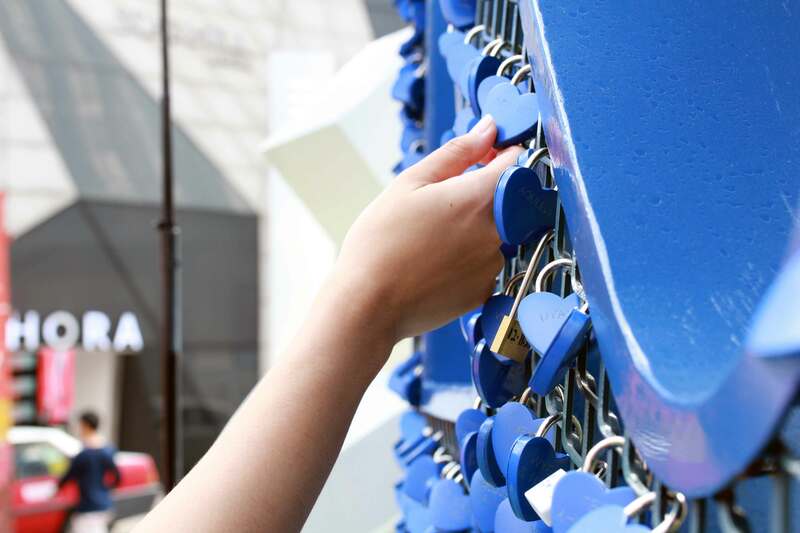 Meanwhile, ZIMB’s brand-building initiatives – part of Zurich’s global communications campaign themed “For those who truly love” – are bearing fruit. “We are very pleased with the response from the campaign and people are now really starting to recognise the Zurich brand and what it stands for,” says Smith. “The campaign ‘humanises’ what can sometimes be a very ‘dry’ industry. To stand out in the insurance sector, we need to create an emotional bond… this new direction in advertising will help achieve that,” shares Smith. In line with its brand campaign, ZIMB’s charity focus for this year’s Global Community Week (GCW) was driven by #TrueLoveForOurChildren. The GCW is held in the first week of each June (since 2012), where more than 55,000 Zurich employees across the globe concurrently engage in hands-on activities that make a positive difference within their local communities. 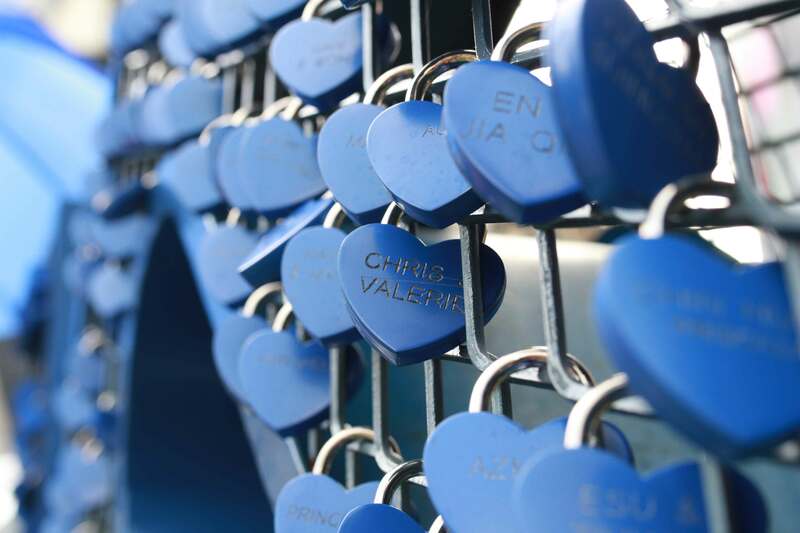 The second wave of ZIMB’s brand campaign, driven by its #ProtectTrueLove initiative, runs between October 2015 and February 2016. 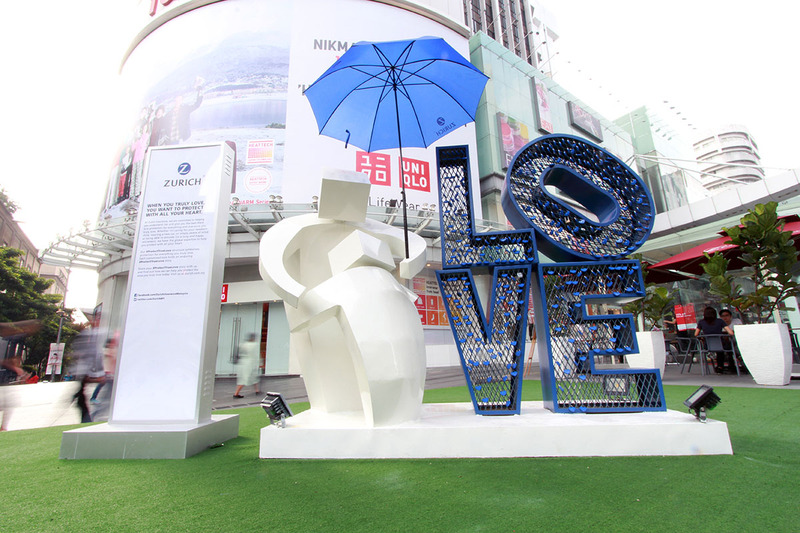 It features three key activities – a #ProtectTrueLove structure prominently displayed in Bukit Bintang where Malaysians can have their own customised locks with their names engraved and locked on the structure, a #ProtectTrueLove contest (16 November – 6 December), and a series of roadshow (see #ProtectTrueLove contest microsite, www.protecttruelove.com for more information). 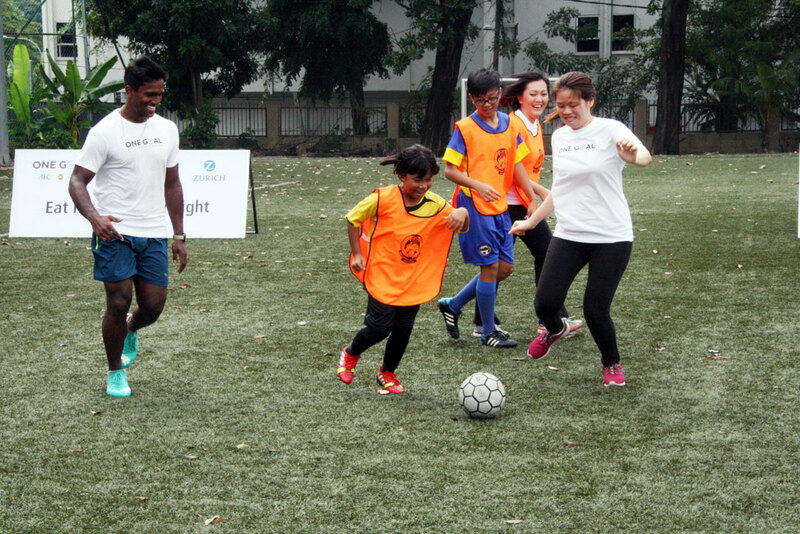 On 8 December, ZIMB launched the ‘Eat Right to Play Right’ community programme in partnership with One Goal in Malaysia, a movement initiated by the Asian Football Confederation (AFC), World Vision International (WVI) and the Football Association of Malaysia (FAM) to combat child malnutrition in Malaysia. The four-year integrated programme leverages on football to educate children on the importance of nutrition and leading a healthy lifestyle as well as to instil self-discipline and sportsmanship. ZIMB will contribute RM1 mil per year to develop and co-execute the programme as part of its long-term CSR effort driven by its #TrueLoveForOurChildren initiative. Awareness could be singled out as the main factor that contributes to the large number of the underinsured Malaysian population. Other factors such as unaffordable monthly premium rates, changes in household income and the not so straight-forward policies could be overcome should awareness is in place. Life insurance is vital in providing financial protection to you and your loved ones. However, it is not generally accepted as one of the key components in a personal financial plan. With the proper and sufficient awareness created, everybody can truly understand what life insurance meant to us and the value with security that it can bring to us. The lack of awareness has resulted in the younger generation – those between the age of 18 and 30 – not well prepared for uncertainties. “Own an insurance policy while you are young and healthy, not when you need it.” For many, life insurance is only considered as an option once they are married, have started a family or have dependants. More often than not, the notion of financial planning is virtually absent from the master plan of even the most ambitious of the lot until they have a family of their own. Of course, in the worst case, it is not even being considered. Many feel that they have the financial security they need in the form of their Employees Provident Fund (EPF) savings to cover for whatever debts or expenses they may leave behind when they are no longer around, although it does not hold true. Life on a budget doesn't need to come to this. With U For Life's affordable life insurance plans, you'll get life coverage from just RM9.85* a month! Find out more at www.uforlife.com.my. *Terms & Conditions apply. Contrary to popular belief, the EPF savings alone is not sufficient to provide financial security especially when you have those who depend on you financially . Based on the figures released by EPF’s chief executive officer earlier this year, almost 80% of workers who will be 55 this year will not have enough EPF savings to live above the poverty line. That being said, having other means of financial protection for your family such as life insurance comes highly recommended. The Protection Gap Study carried out by University Kebangsaan Malaysia and LIAM in 2013 found that there is still a huge protection gap that ranges from RM100,000 to RM150,000 for families with life insurance. Based on the figure, LIAM suggested the need to develop insurance products to suit the needs of customers as well as to introduce new delivery channels in order to reach out to more of the uninsured or underinsured population. Delivery channel translates to accessibility that comes with more options. This brings us to the future of life insurance introduced by U for Life for the Malaysian masses. It delivers affordable basic coverage needs by stripping life insurance to the very core, which is life protection. 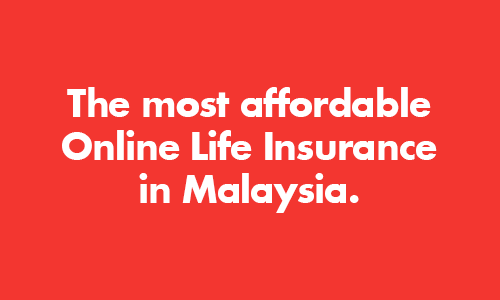 U for Life Sdn Bhd, a registered Malaysia corporate agent of Tokio Marine Life Insurance Malaysia Bhd, brings in hassle-free life insurance coverage via its online offerings. U for Life offers simple, very affordable and instant purchase of life insurance products. With the consideration and understanding of the need and preference for simple and affordable life insurance protection in Malaysia, U for Life take a step forward to the next level by making it into a simple and instant online process. The online system reduces the time needed for the process on normal policy approval, in a way saving time, avoiding unnecessary expenses and not the least more environmental friendly. A customer could now purchase a life insurance policy anytime, anywhere in less than 10 minutes in the presence of internet connection. This efficient paperless process is made possible through its partnership with a technology firm that has set up similar systems in New Zealand, USA, South Africa and China. To illustrate the affordability of this life insurance coverage by U for Life, the monthly premium for a 25-year-old female who is a non-smoker is as low as RM9.85 per month for a coverage of RM100,000. U for Life website provides the necessary information for customers to decide on the policy. The most helpful feature for prospective customers is the tool that allows for an instant quote of life insurance coverage. There is also an online chat should you ever require an assistance while on the website. U for Life’s product are underwritten by Tokio Marine Life Insurance Malaysia Bhd., a member of Tokio Marine Group. 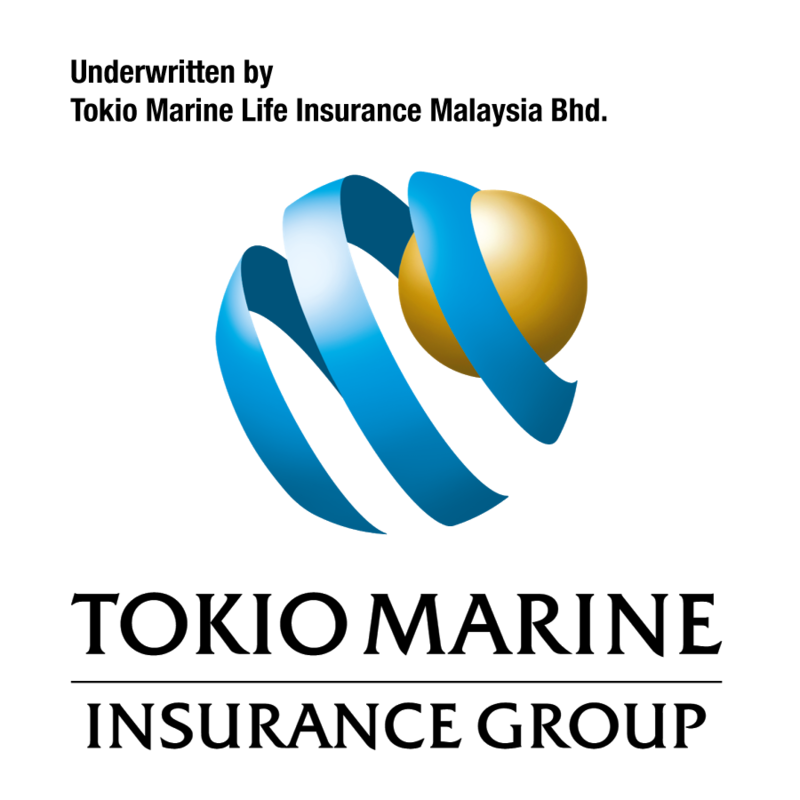 Tokio Marine Group is one of the oldest and largest non-life insurance groups in Japan. Get FREE online quote now!